Su Zhen is an international viola performer and currently a professor at the Central Conservatory of Music (CCOM) in Beijing, where she is also supervisor of orchestral training and research. In addition, she is a visiting professor at Royal Academy of Music in London, and she is a renowned instructor at the China Conservatory of Music in Beijing, ABRSM China Consultant and a much sought-after consultant for the Asian Youth Orchestra and the Syndicate of Beijing Musicians’ Association. She is highly honoured to be a representative of the Tenth Chinese National Women’s Congress. After obtaining the highest possible marks in all subjects from the middle school of the Central Conservatory of Music, in 1991, Ms. Su Zhen was admitted to the orchestral music department of CCOM, where she studied with Professor Wang Zhenshan. While studying at CCOM, the string quartet to which she belonged won first place at the first China National Chamber Music Competition held in Beijing. After graduation, due to her outstanding achievements, she was appointed as Assistant Principal Viola in the China National Symphony Orchestra when she was only 23 years old. 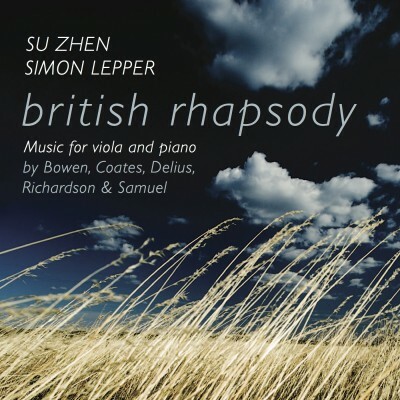 In 1996, Ms. Su Zhen won a full scholarship to study at the Royal Academy of Music (RAM) in London, where she pursued postgraduate studies with the distinguished professor John White. She won the majority of the viola awards at the RAM, and was a prize-winner at the 1997 Lionel Tertis International Viola Competition. 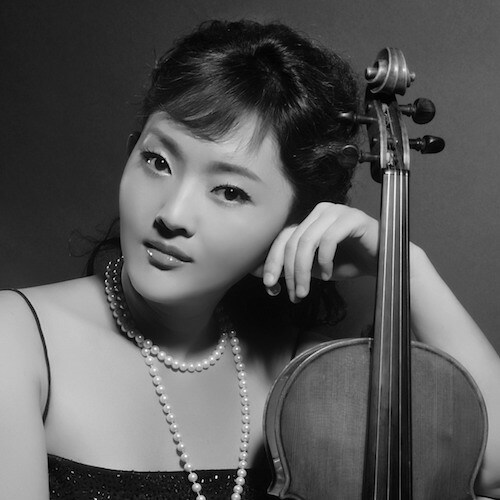 Ms. Su Zhen was also the only violist ever to be awarded the Principal’s Prize at the RAM (the highest prize for graduates issued by RAM) since the Royal Academy was founded more than 180 years ago. From 2000 to 2004, Ms. Su Zhen held the post of Assistant Principal Viola of the BBC Philharmonic Orchestra. Furthermore, as a solo violist and chamber musician, she was invited to give solo and ensemble concerts all over the world, including the International Music Festivals in Edinburgh, Geneva, the International Arts Festival in Tokyo, and the International Viola Arts Festival in the UK. In 2004, Ms. Su Zhen was invited to return to CCOM in Beijing to become the youngest full professor in CCOM. In 2006, Ms. Su Zhen was awarded the Huo Yingdong Outstanding Youth Teacher by the Ministry of Education of China. During this time, she also recorded a number of classical music pieces on the viola for Chinese Central Television’s music channel. She has been invited to teach at many international master classes, including the Great Mountains International Music Festival in Korea, the Great Wall International Music Festival, and at the Austria Academy of Music. Ms. Su Zhen was a Jury Member of Taiwan’s biggest music competition in 2009, a Jury Member at the Lionel Tertis International Viola Competition in 2010, a Jury Member at Beijing International Music Competition (String Quartet) in September 2011，a Jury Member at the most important China National Music Prize “Golden Bell” in both 2011 and 2013. She was also highly honoured to play as the renowned musician at the concerts of both the Menuhin Competition in Beijing in April 2012 and the International Music Festival in France in April 2012.